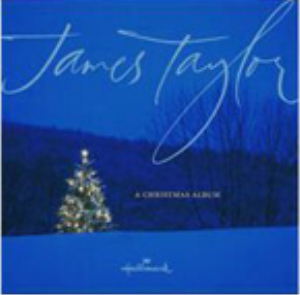 This is James Taylor's "Some Children See Him" Arranged for Vocal Solo and Piano, This is only the studio piano and vocal part. Full string parts are sold separately This is the original key of Eb and NOW also in Db. You will receive both keys at purchase. Look for the version with strings here on this web site.